Lucy is a writer living in Los Angeles, California. She grew up in Boston, Massachusetts, attended Williams College in the Berkshires, and still misses the East Coast very much. 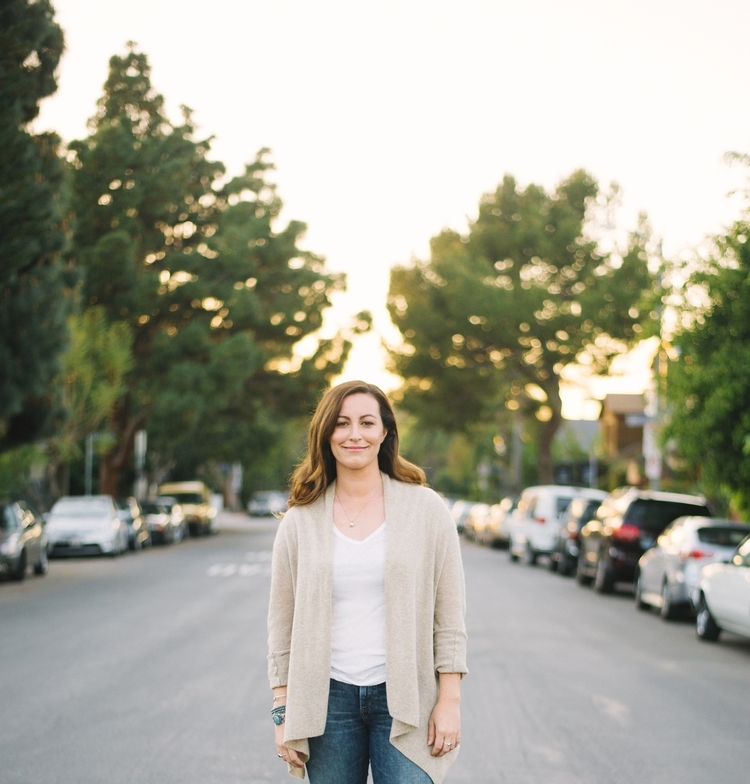 When she's not writing, Lucy can usually be found obsessing over the latest music, inventing new flavors of ice cream, or having what she feels are perfectly acceptable conversations with her dog, Ernie. Alice meets her dream guy at night, while she's asleep. She and Max grew up together. They've traveled the world, have eaten the most delicious things and have seen and done plenty of interesting and exciting things. They've also fallen in love. Alice has never been able to like anyone else, because Max is it for her. Only he isn't real, or is he? When Alice and her father move to Boston Alice goes to a new school. Surprisingly there she meets Max. The guy of her dreams is actually real. Is the day Max the same as the one Alice spends her nights with though and how come they dream about each other? They need to find some answers and they need to do it quickly as a lot is at stake for both of them. Dreamology is the sweetest story I've ever read. The beautiful cover is a great representation of the story. It's a cute love story with an amazing topic, the actual existence of your dream guy or girl. I liked that very much. 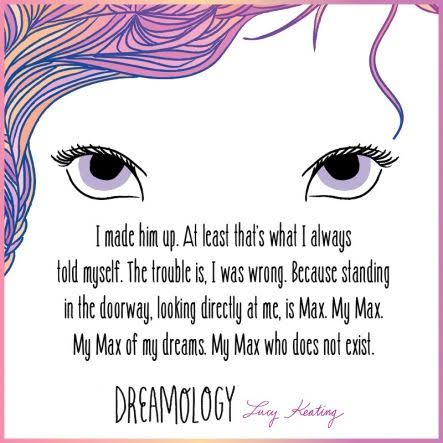 Dreamology is definitely a saccharine love story, I almost expected little hearts to come out when I opened the book. The cuteness works, it's uplifting and it's a nice change from raw and deep stories that break your heart. 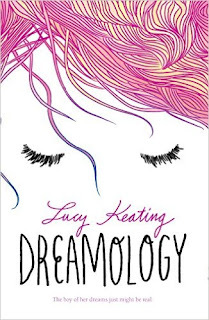 If you're looking for something that will cheer you up Dreamology is a good choice. Lucy Keating has written a balanced story. There are no huge ups and downs, but there's enough going on to keep the reader interested. Sometimes a story doesn't have to be a rollercoaster, it can also be fluffy clouds and rainbows. I think Max and Alice are a lovely fictional couple. They also have some wonderful friends. They're going on an adventure, nothing huge but definitely an entertaining one. 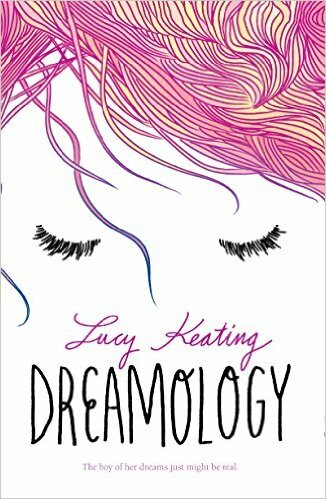 Dreamology is a good book to read before you go to sleep, it will definitely give you sweet dreams and it will put a smile on your face.